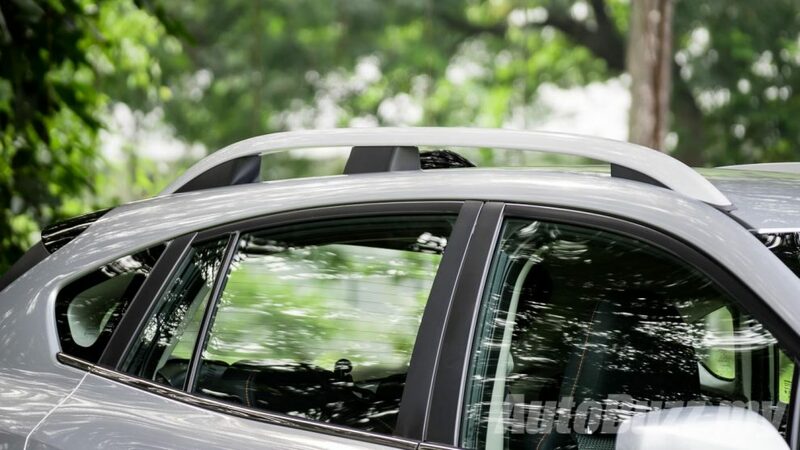 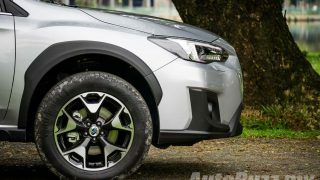 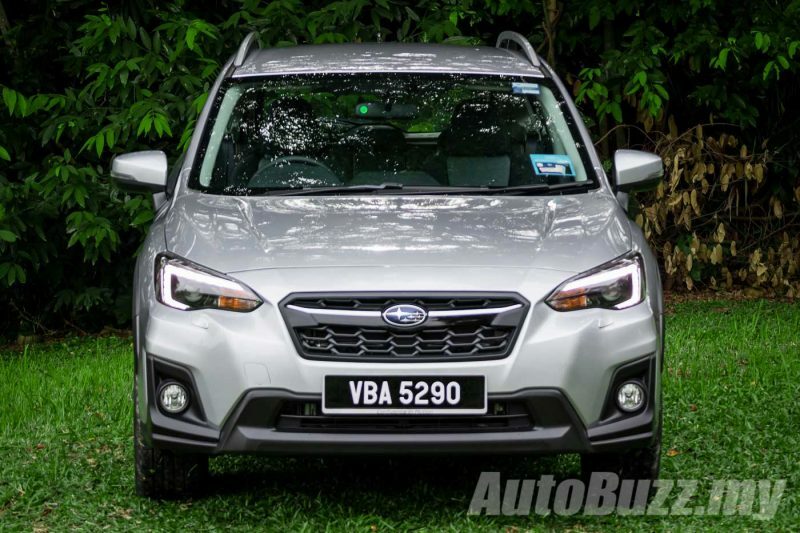 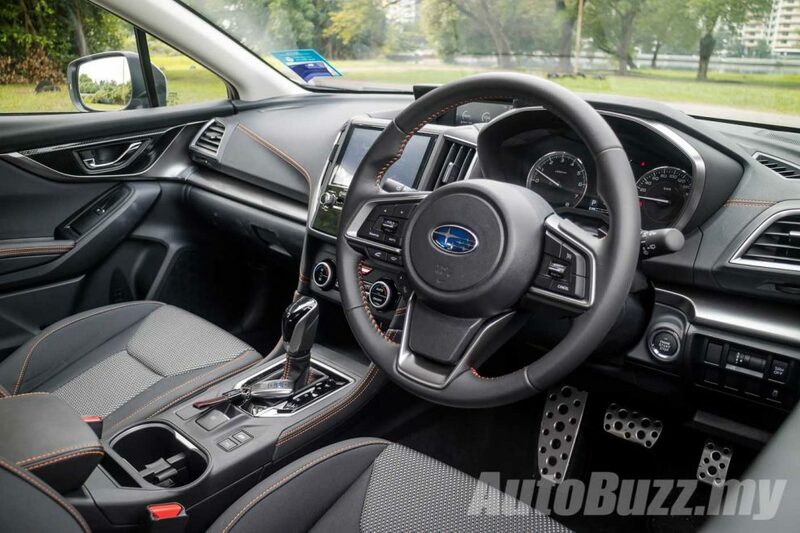 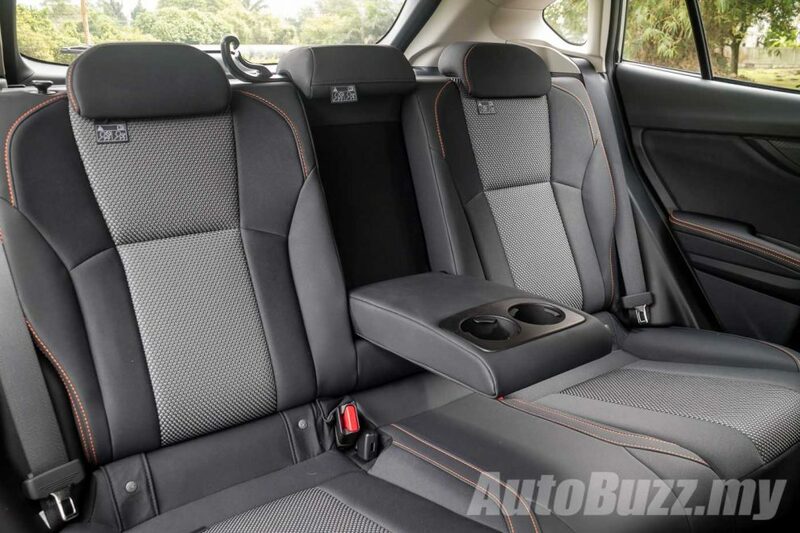 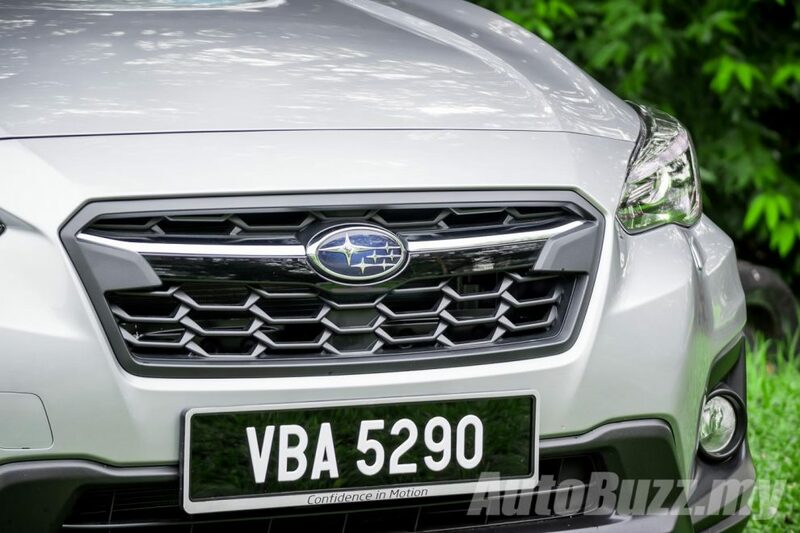 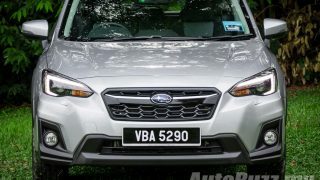 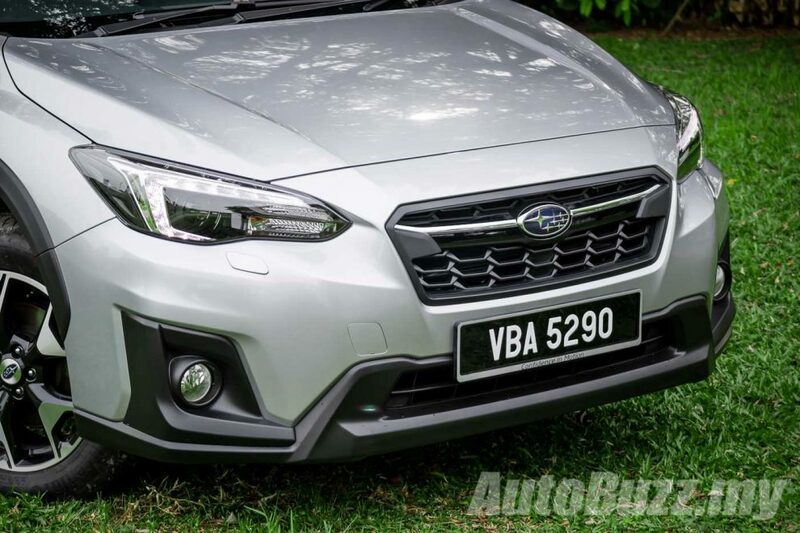 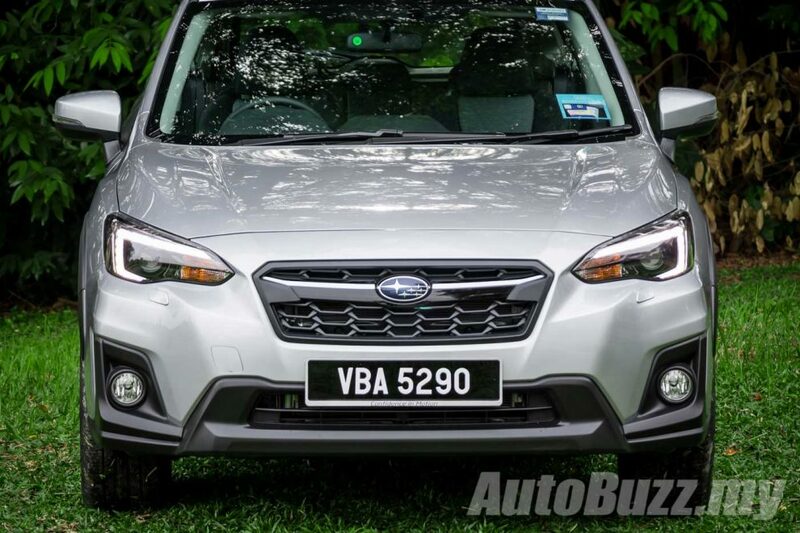 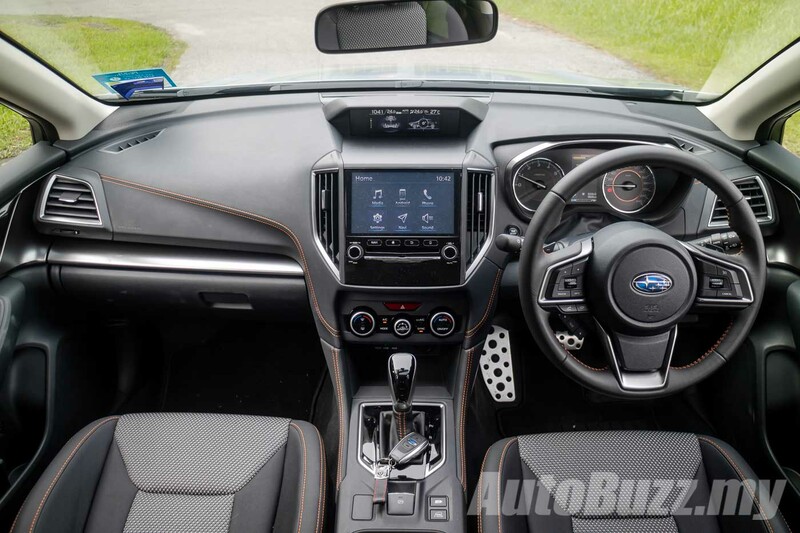 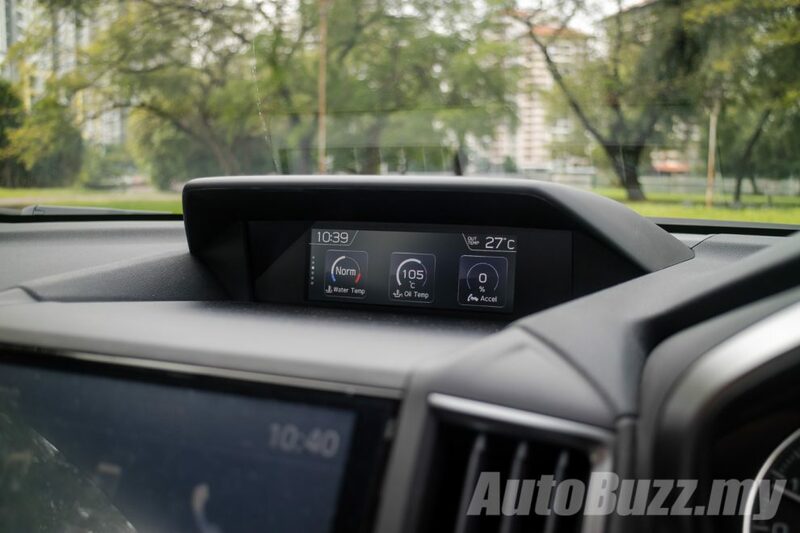 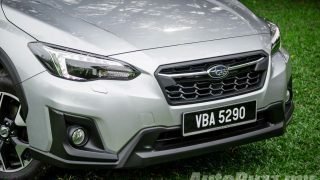 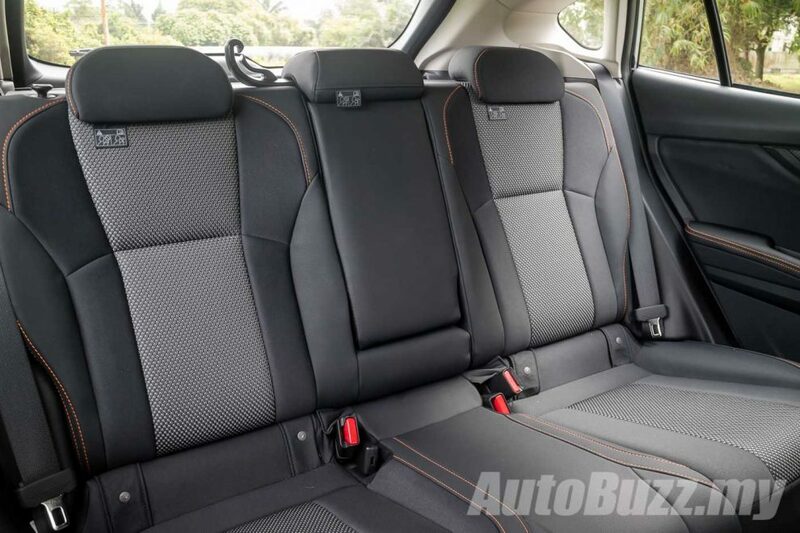 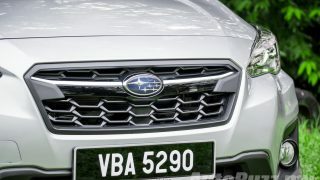 The second-generation Subaru XV has been keeping Motor Image Malaysia occupied since its local debut. 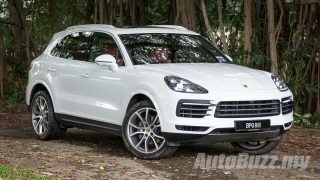 A year on, the company is still trying hard to keep up with the demand for the overwhelming demand for this crossover. 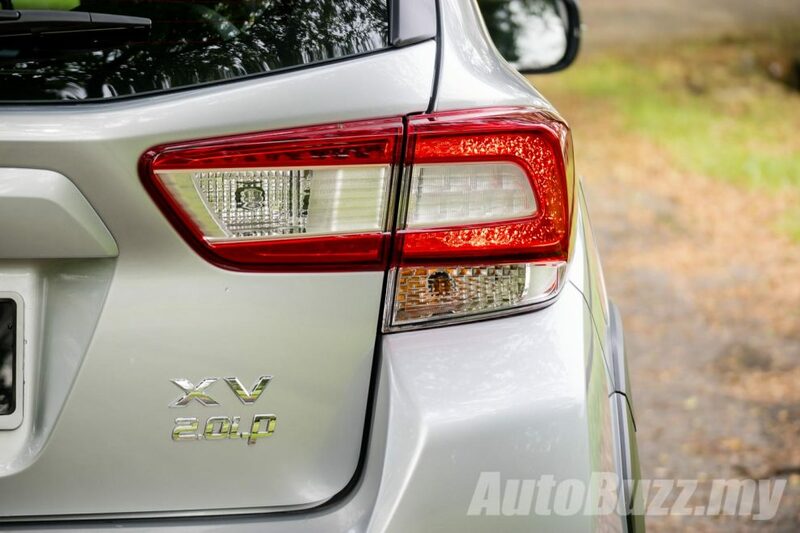 What makes the new-generation XV so attractive then? 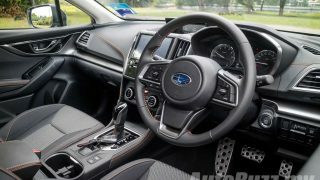 Because for RM135k, it only gets fabric seats, puny 385 litre boot space and lacks the EyeSight advanced driver assistance systems. 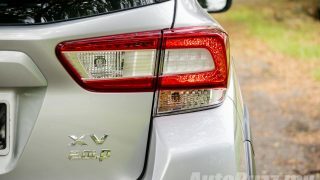 As a whole package, the XV appears to be on the losing end especially when pitted against the SUVs of this price point. 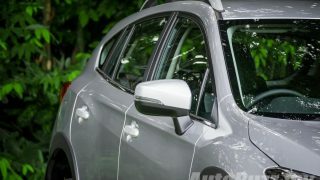 There’s the competent (but basic) Mazda CX-5 GL, crowd favourite Honda CR-V and even the spacious people carrier Mitsubishi Outlander 2.0L. 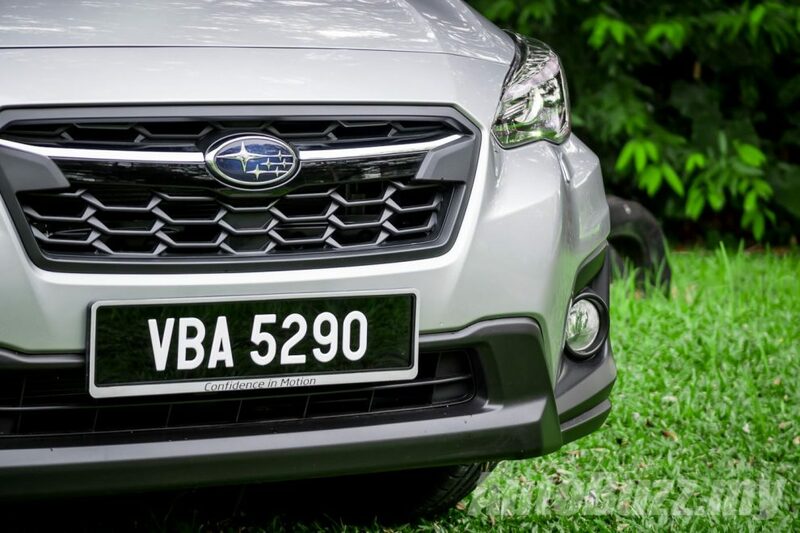 It’s a tall order for the XV. 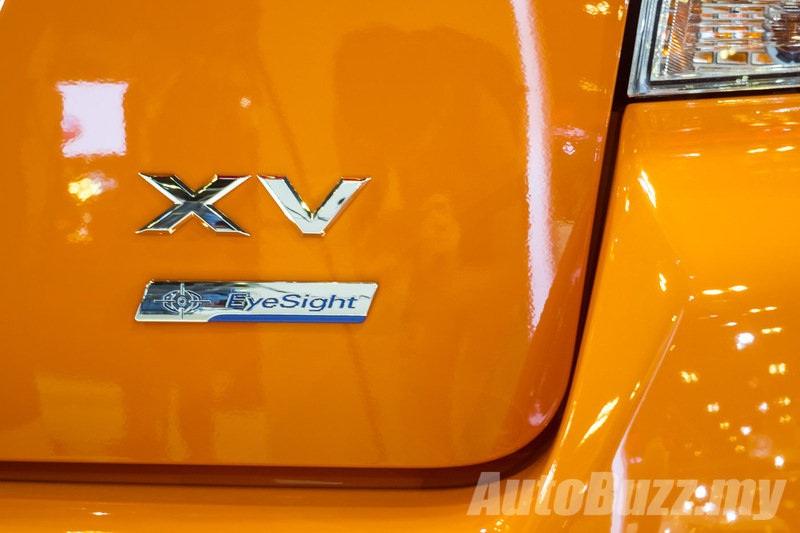 We won’t blame you if you think the new design appears to be a facelift, but rest assured, everything about the XV is new; from the chassis, dimensions, engine and transmission. 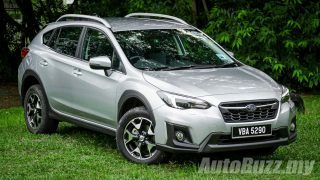 Sitting on the brand’s new Subaru Global Platform (which underpins the new WRX and Forester), the XV has grown 15 mm in length, 20 mm in width with a 30 mm longer wheelbase. 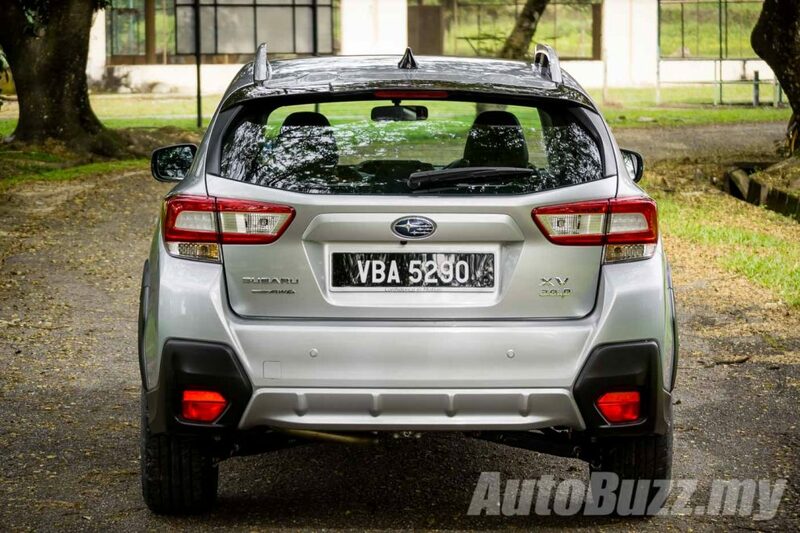 The new platform also strengthens the XV’s chassis 70% more rigidity and 50% lesser body roll compared to the model it replaces. 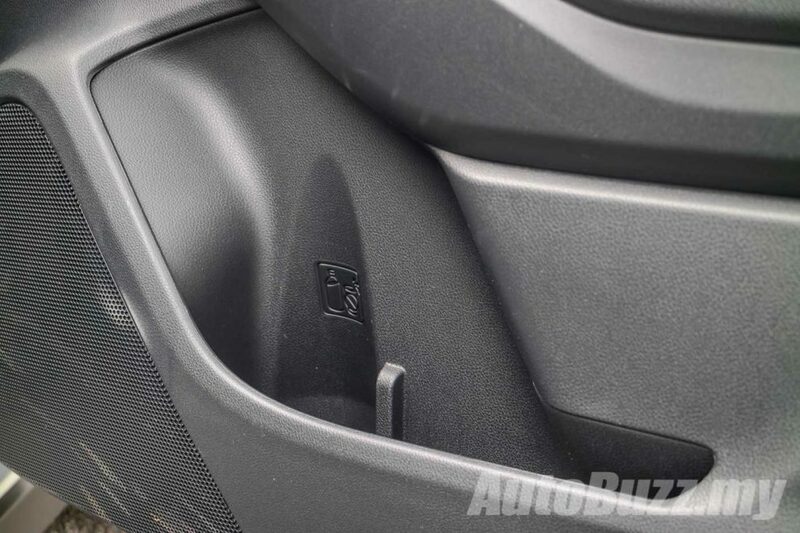 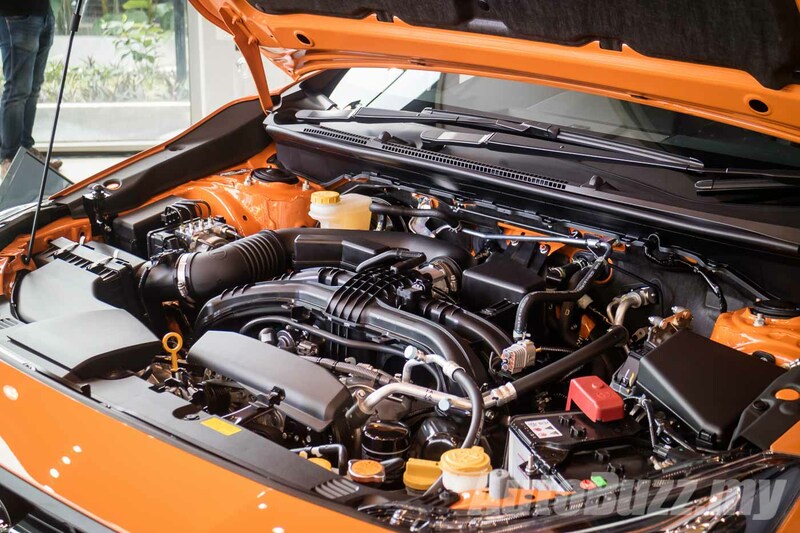 The 2.0-litre horizontally-opposed four-cylinder direct injection Boxer engine has been tweaked to squeeze out 154 hp and 196 Nm of torque, 6 hp more than before. 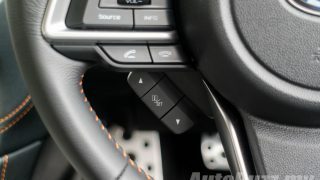 The Lineartronic CVT is lighter than the previous model and gets a new final drive ratio for better pulling power, response and fuel efficiency – 6 to 10% more efficient to be precise. 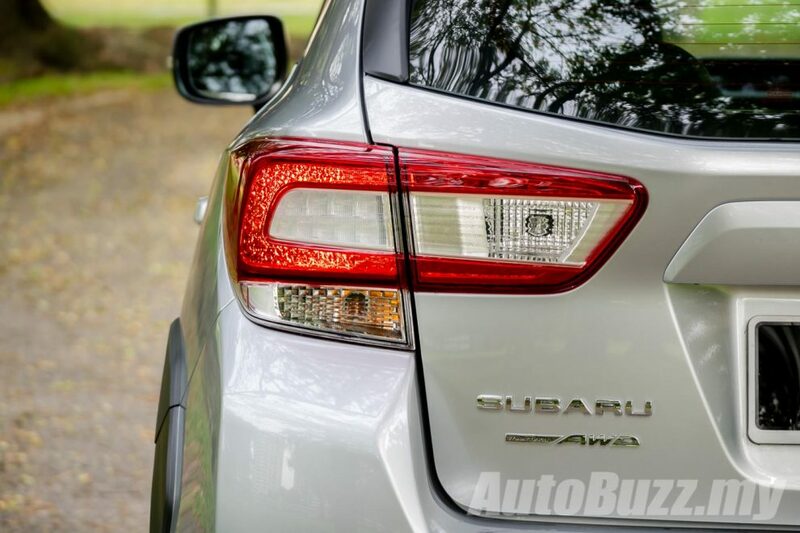 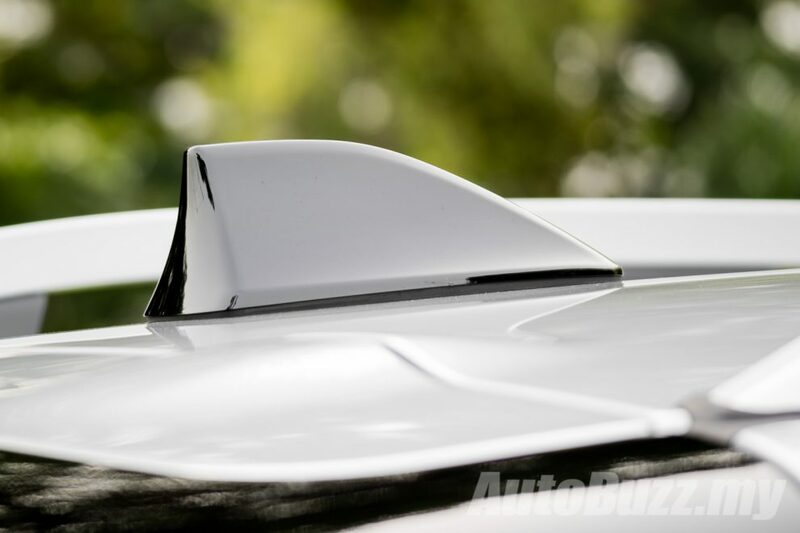 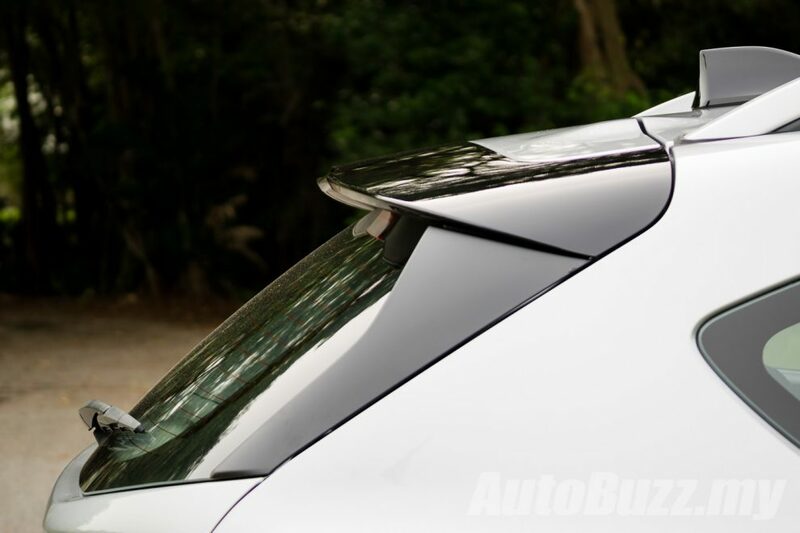 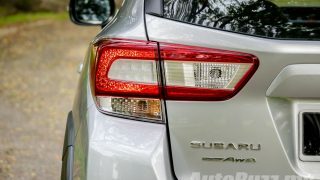 For the untrained eye, you may have to park the new and old side-by-side to really appreciate the new design cues that Subaru has introduced. 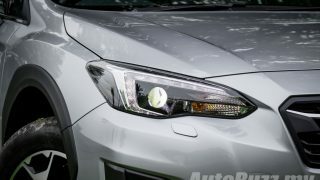 Starting from the front, the headlamps (LED projector units on the 2.0i-P) are now sharper than before while the rectangular LED taillamps (which I am a big fan of) replaces the awkward boxy design of old. Other little touches like the plastic body mouldings, roof rails, rear spoiler and 17-inch alloys wrapped in 225/60 profile tyres give the XV a bit of a tough guy look – ready to take on your weekend escapades. 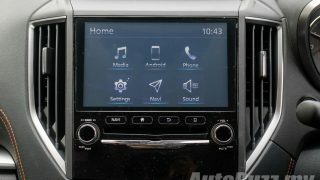 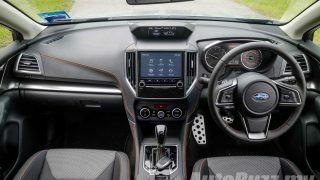 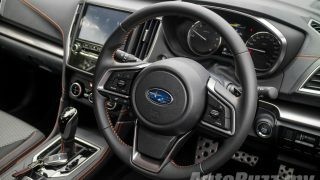 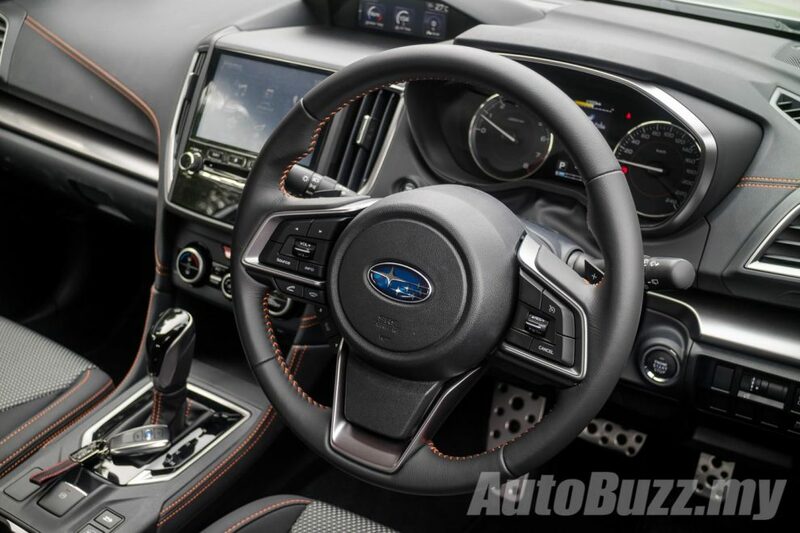 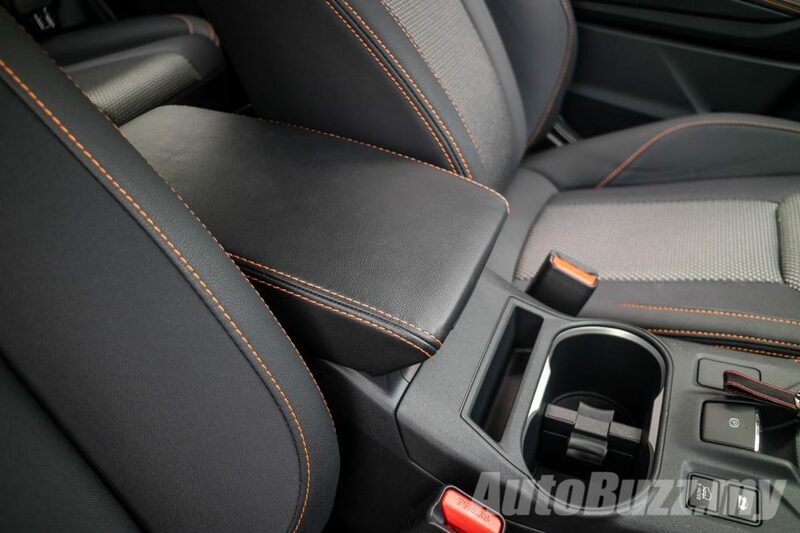 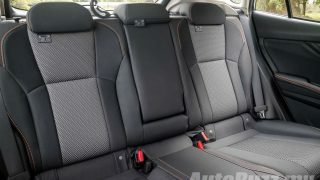 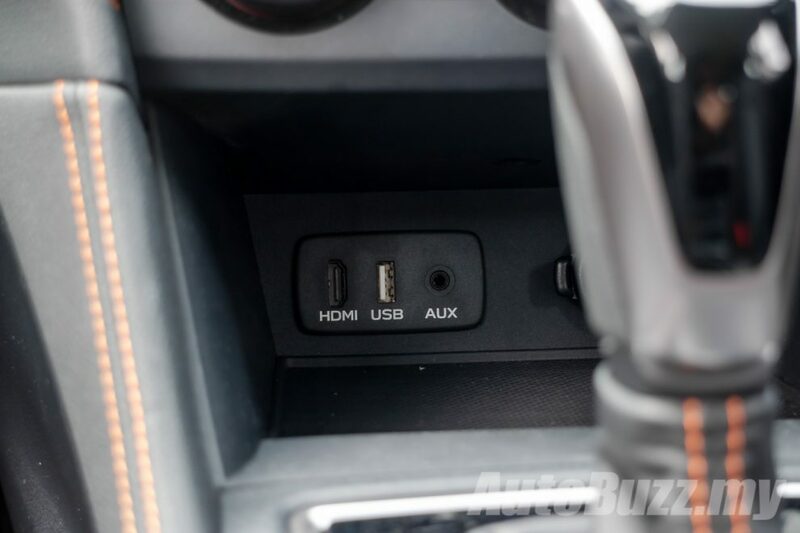 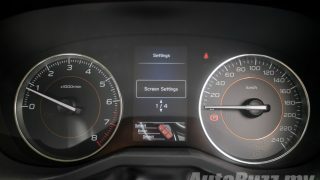 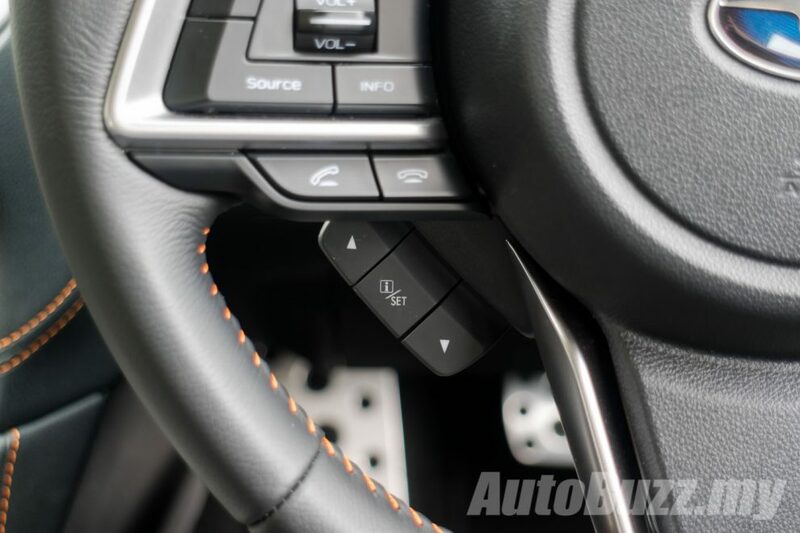 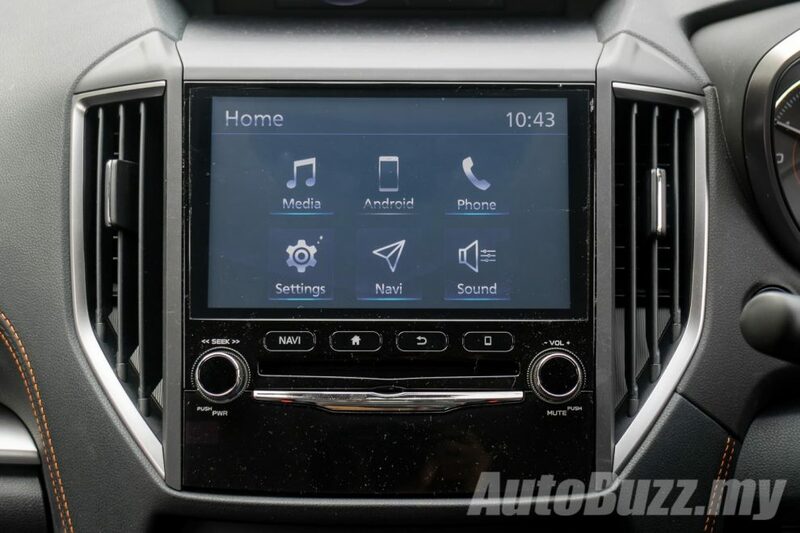 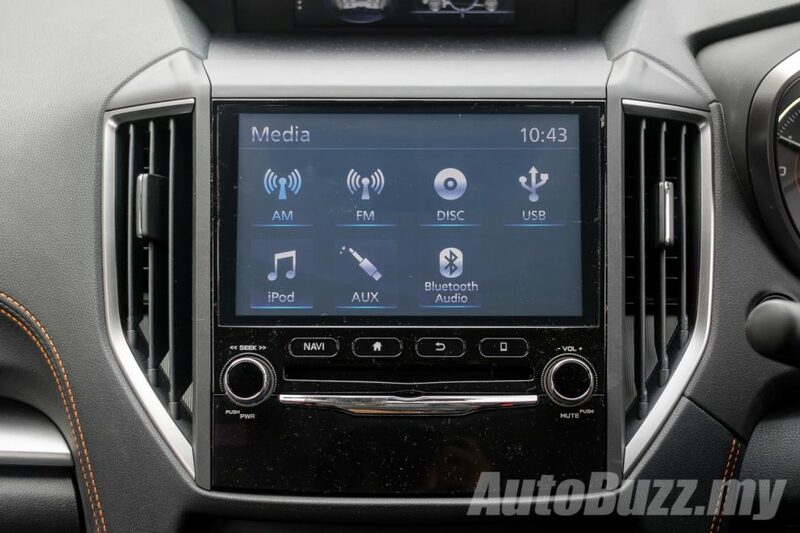 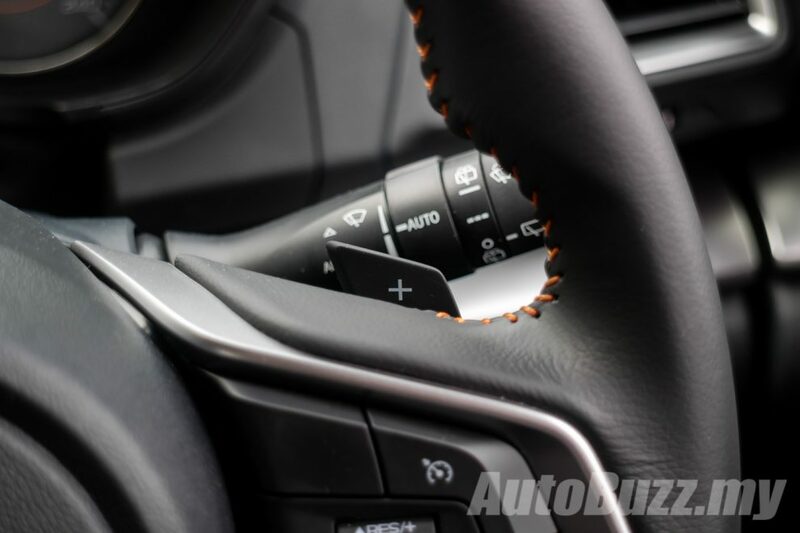 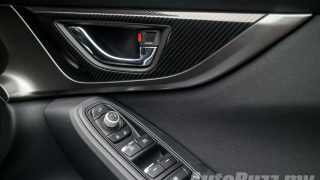 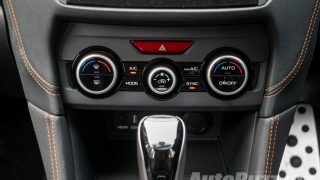 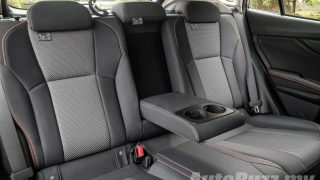 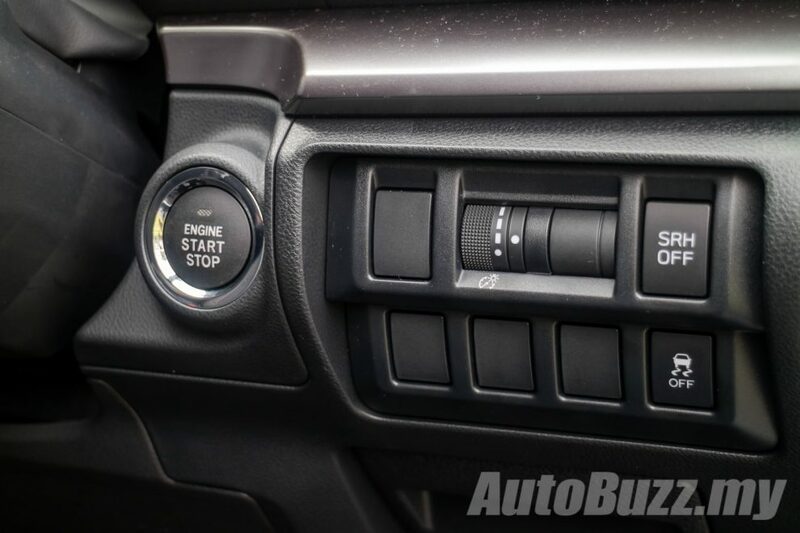 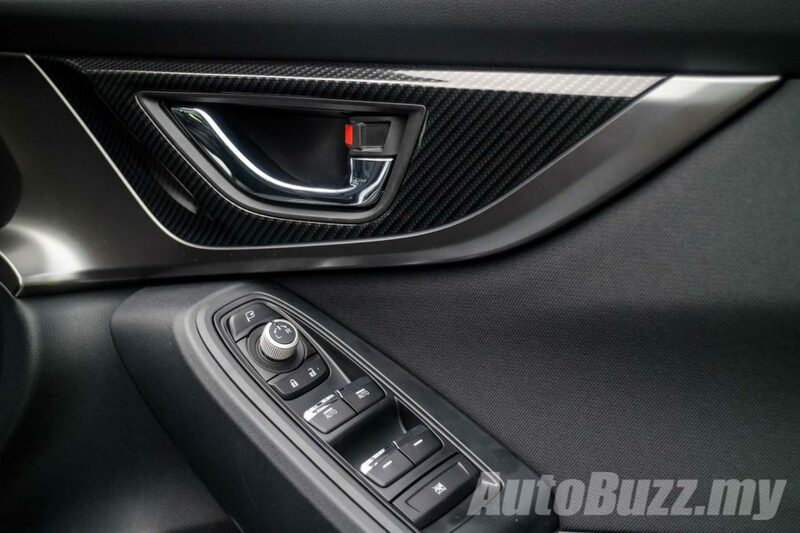 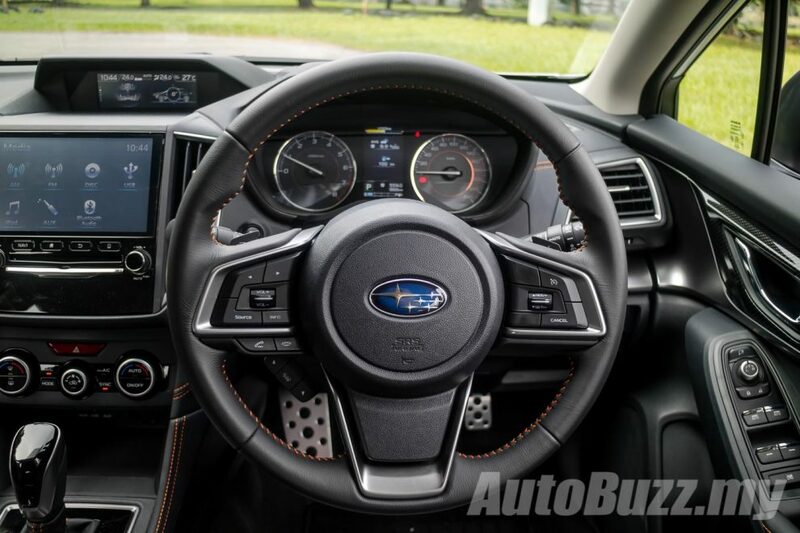 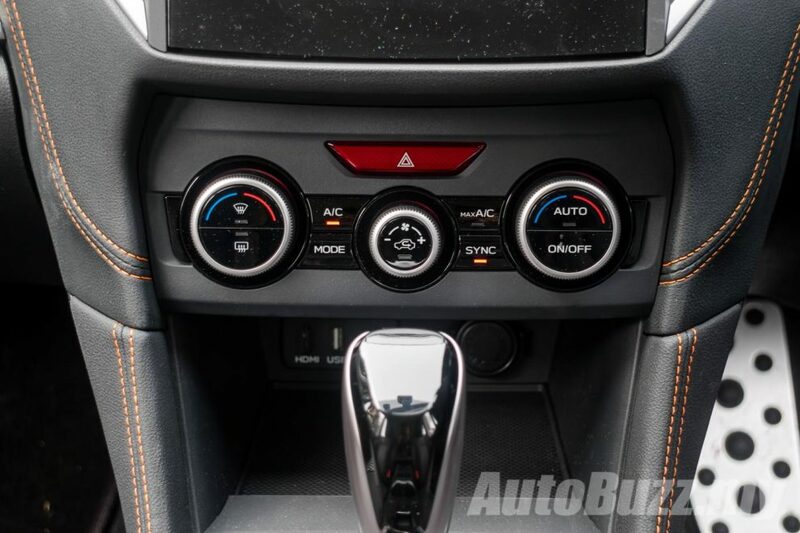 While the cabin design is not particularly stunning at first glance, after getting to know all the controls I would sum the cabin of the XV to be extremely functional. 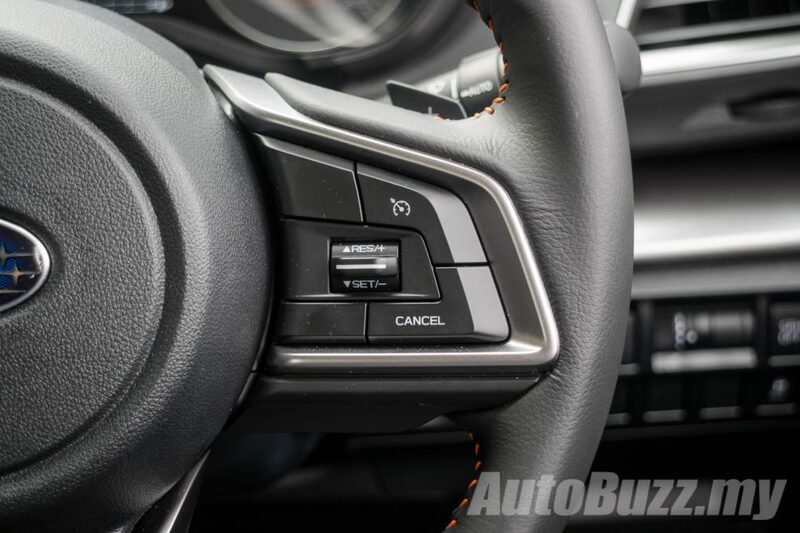 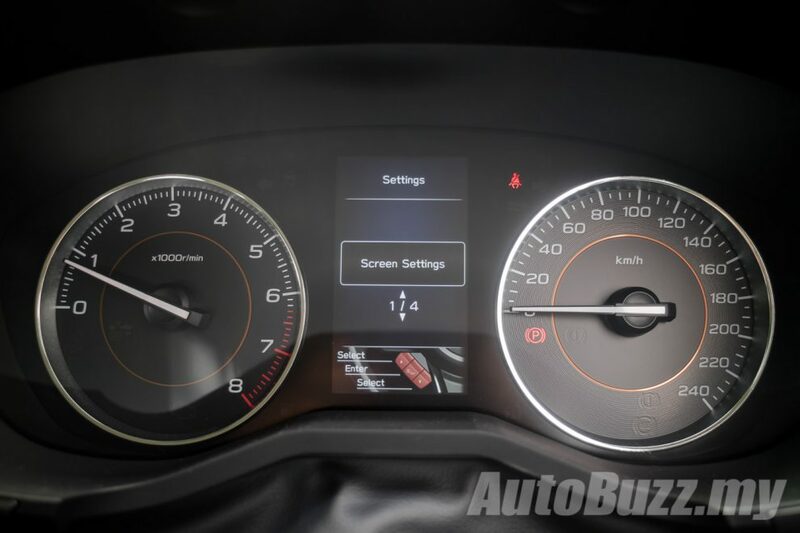 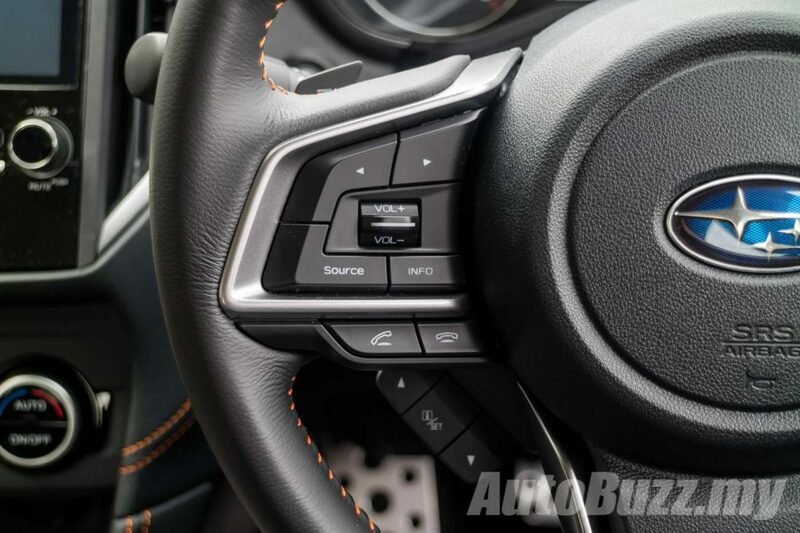 The buttons on the multifunctional steering wheel are chunky and easy to navigate, the instrument cluster and 6.3-inch secondary multifunction display are crisp and easy to read. 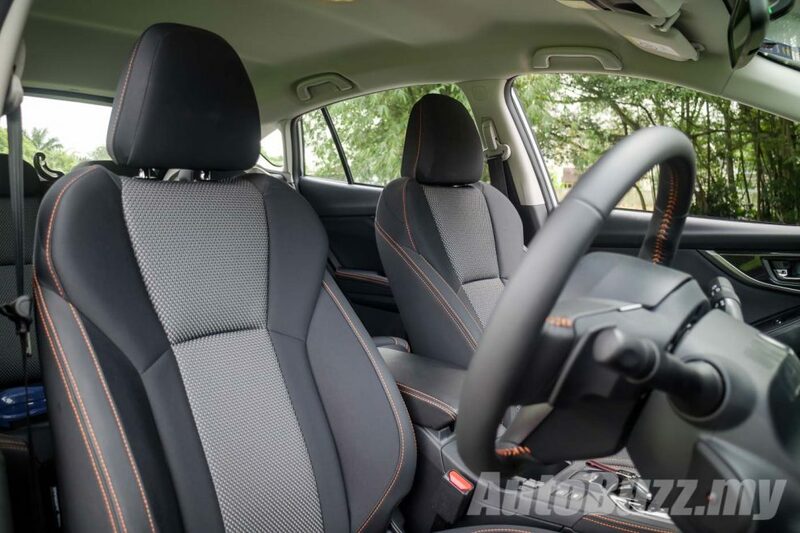 While it may not look award-winning, the cabin’s build and material quality is top notch. 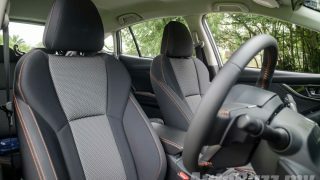 I am a fan of the orange top stitching that is present everywhere you look, steering wheel, dashboard, seats and even the door cards. 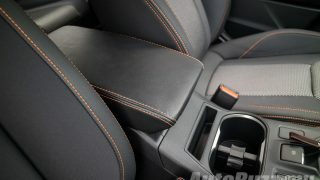 It gives a monotone cabin a splash of vibrance, enough to make up for the manually adjustable fabric seats. 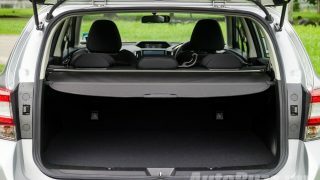 The 385 litres of boot space may be a bit too snug for some, but its wider trunk aperture (+100 mm) makes loading and unloading of items a very graceful affair. 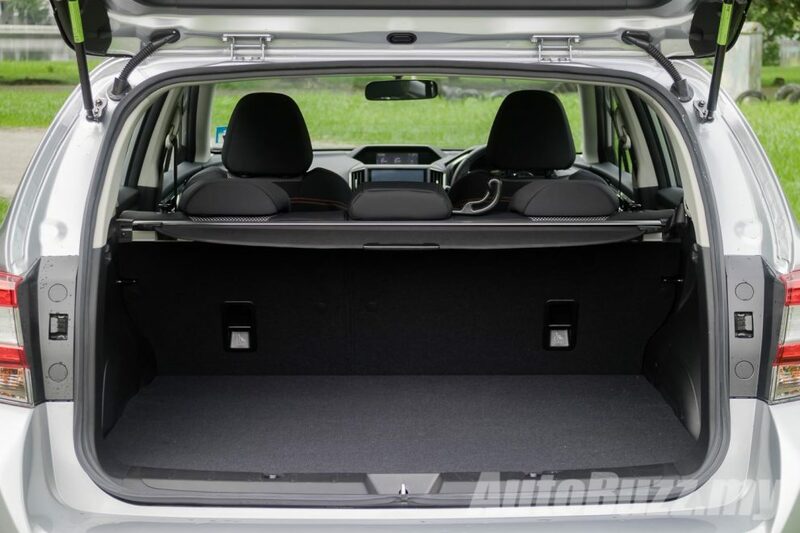 The boot space is adequate for a family weekend getaway, but you do have to indulge in a quick game of Tetris before fitting all your cargo in. 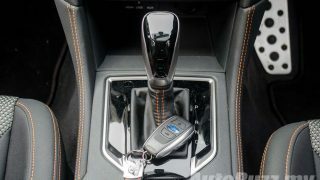 Like Eu Jin, I never thought I would enjoy a Continuously Variable Transmission (CVT) this much. 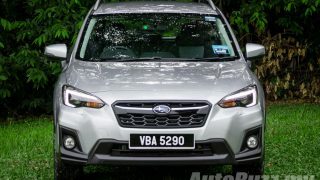 Subaru’s Lineartronic CVT on the XV is responsive, relatively muted throughout the rev range and delivers grunt in a very linear fashion. 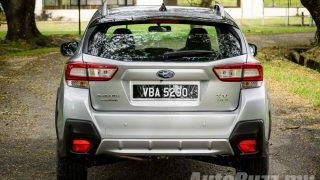 It does a fantastic job in helping the engine to muster all its 156 hp to all four corners via the brand’s Symmetrical all-wheel-drive system. 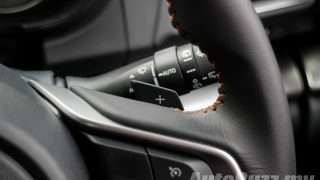 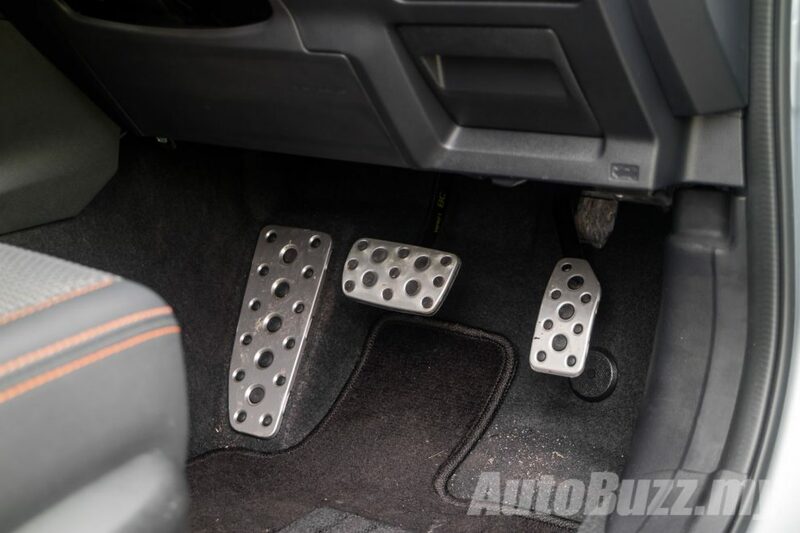 The achilles heel of all CVTs is the rubber band effect where the transmission climbs to a high rev but not deliver power to the wheels and on the XV this effect is hardly noticeable as power comes in, in tandem with your right foot. 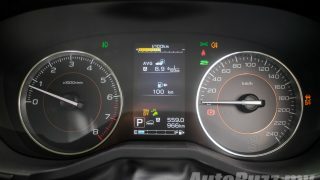 This also means that the dreaded CVT whine is hardly audible in the XV. 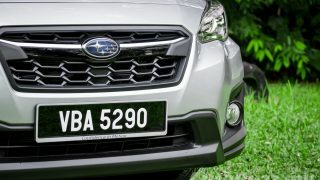 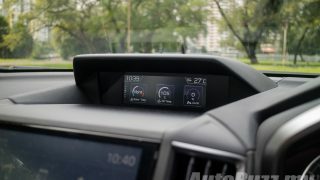 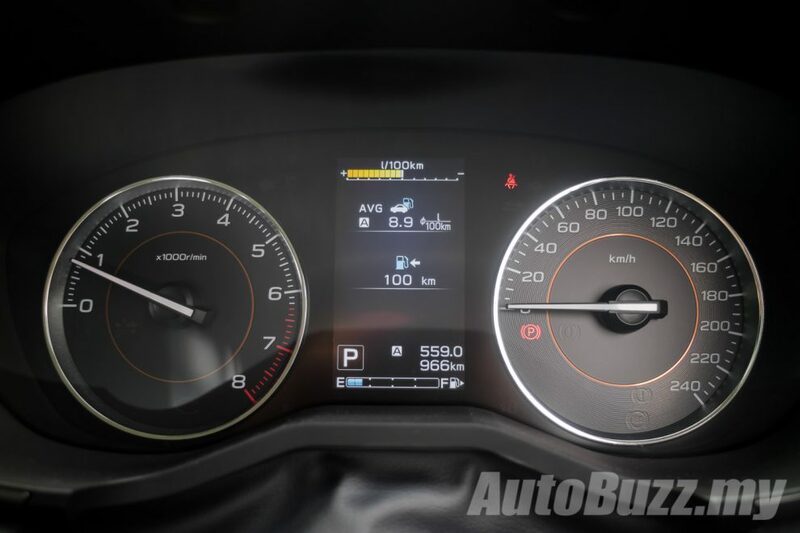 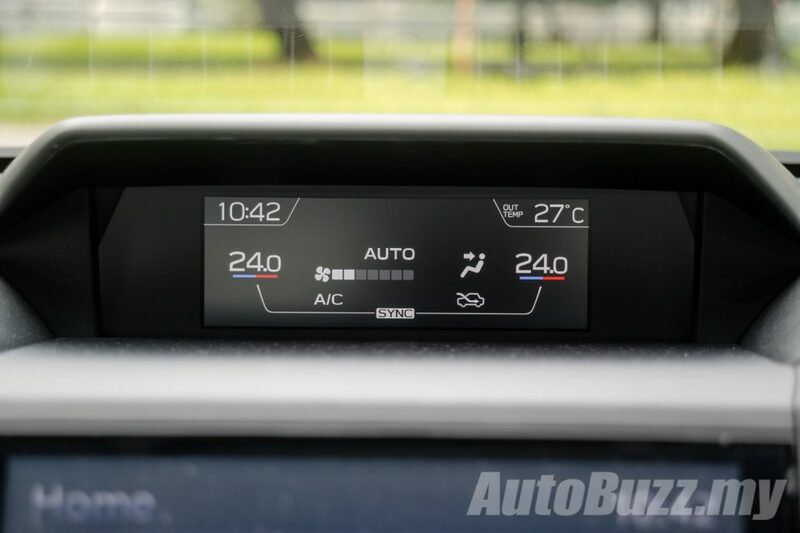 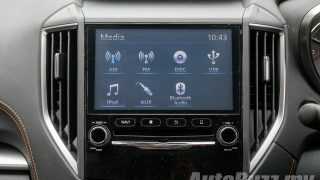 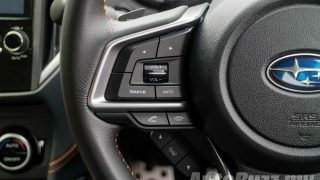 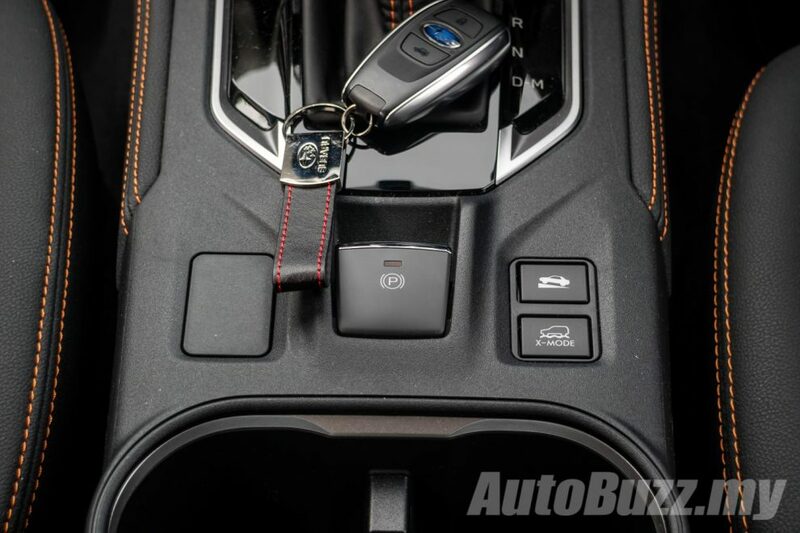 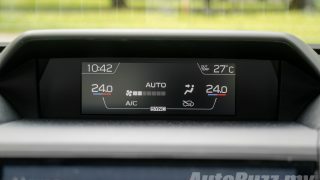 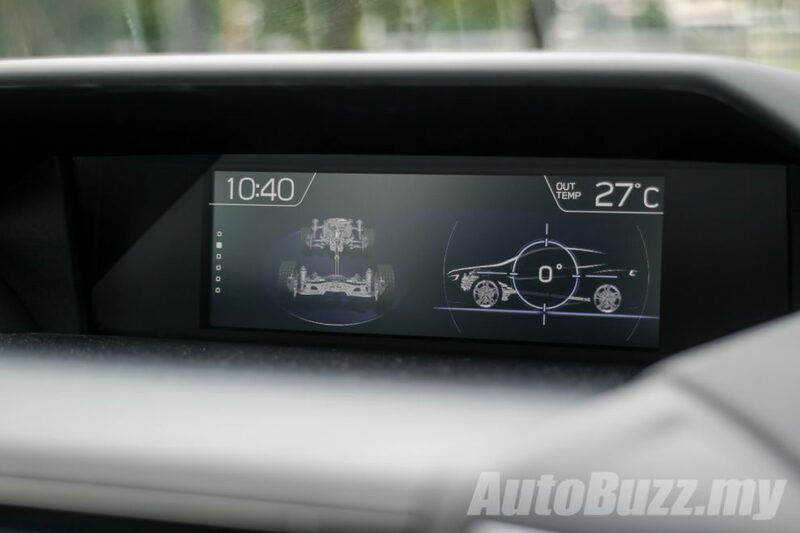 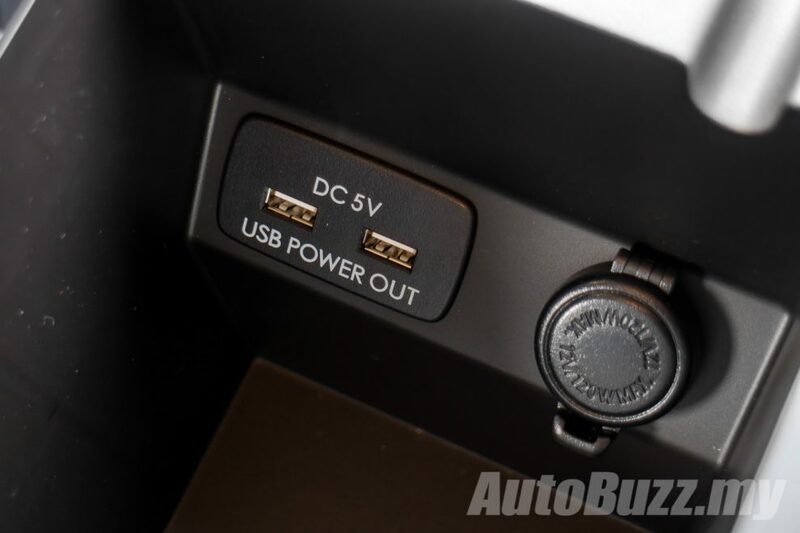 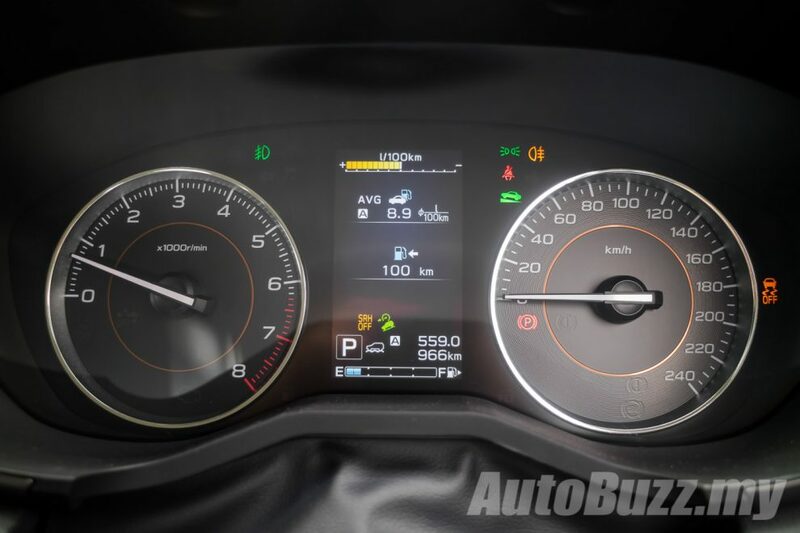 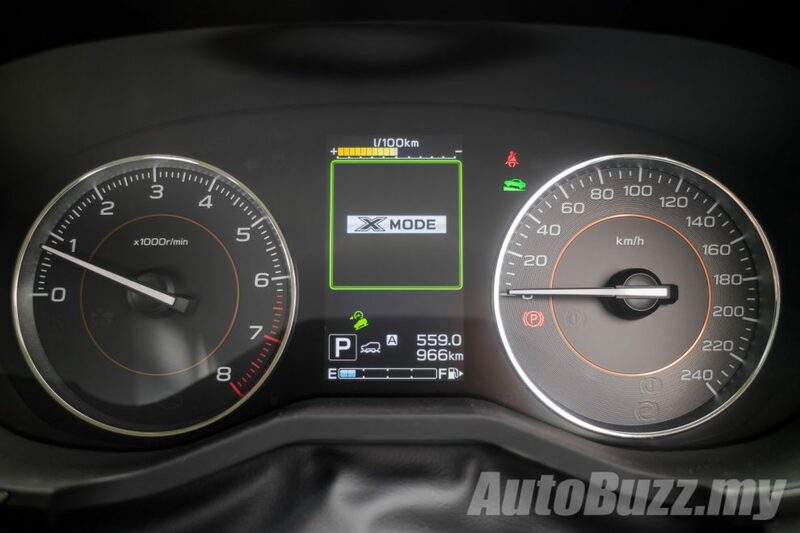 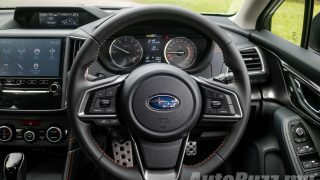 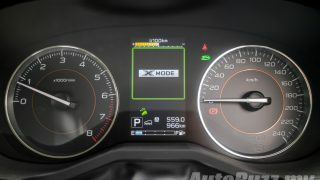 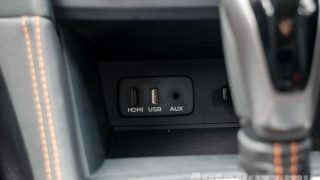 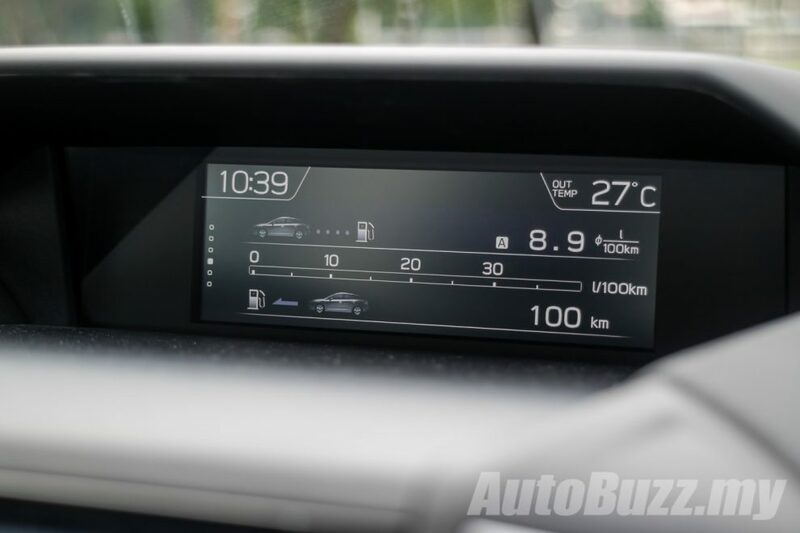 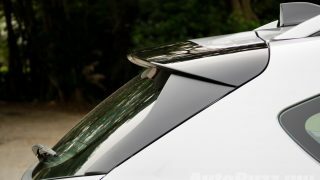 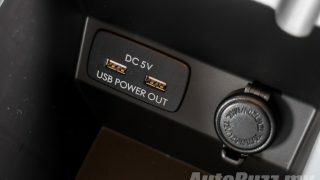 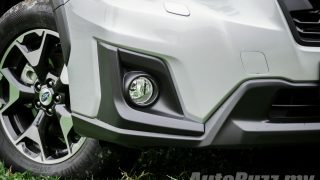 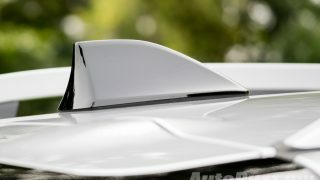 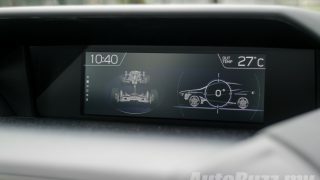 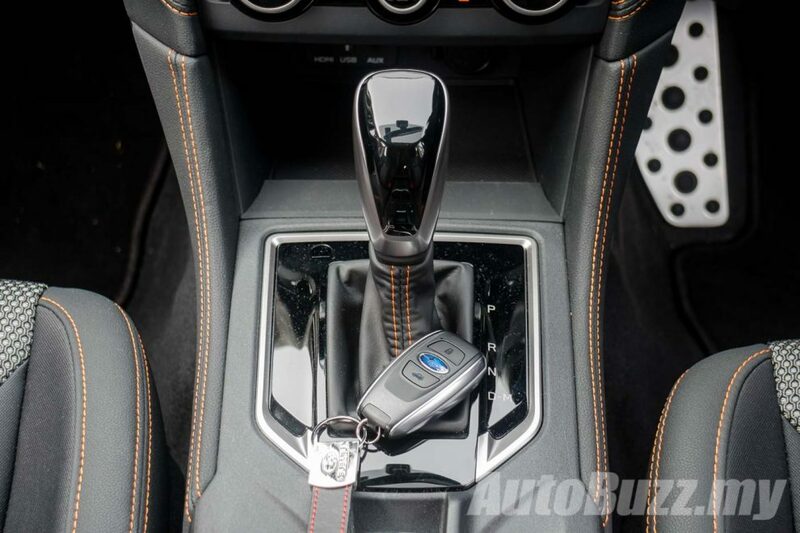 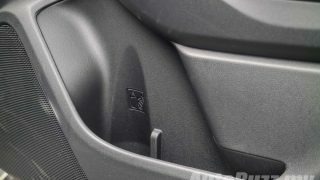 Subaru claims that the improved Lineartronic CVT helps to improve fuel economy and after 559 km of highway and town driving with four adults and a boot full of luggage, its trip computer read 8.9 L/100 km; which is pretty impressive considering it uses a naturally-aspirated engine to move four-wheels. 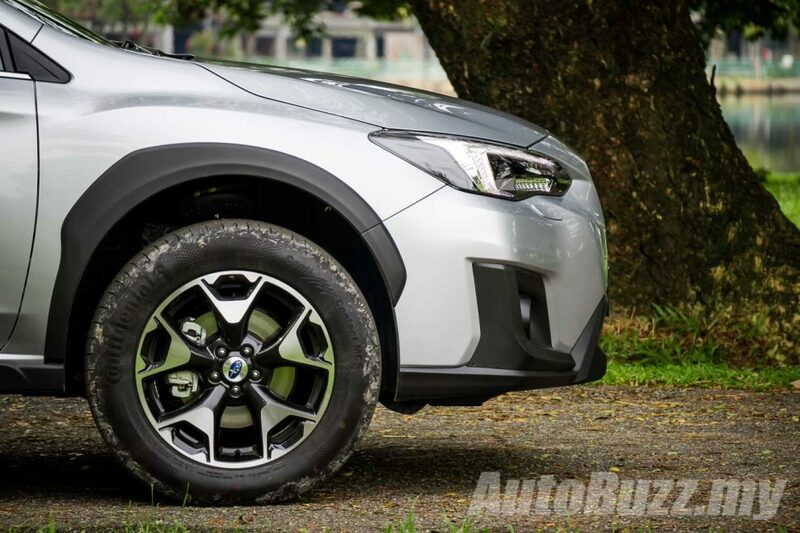 The chassis is incredibly composed and the Symmetrical all-wheel-drive is working its magic by sending torque to each individual wheel to give you maximum traction at all times. 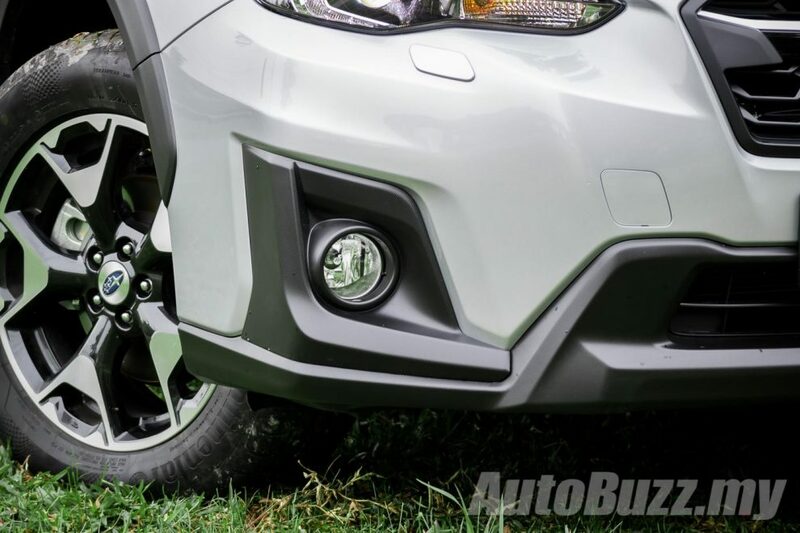 The suspension filters out most of the undulations from the uneven surface, but you can still clearly feel where the wheels are pointed and what is happening beneath you. 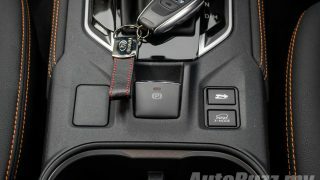 If I had one of these, I would take the tougher route; always. 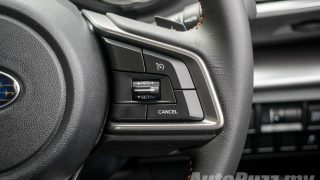 Should the going get really tough, engaging X-Mode and the Hill-Descent Control can get you out of most tricky situations. 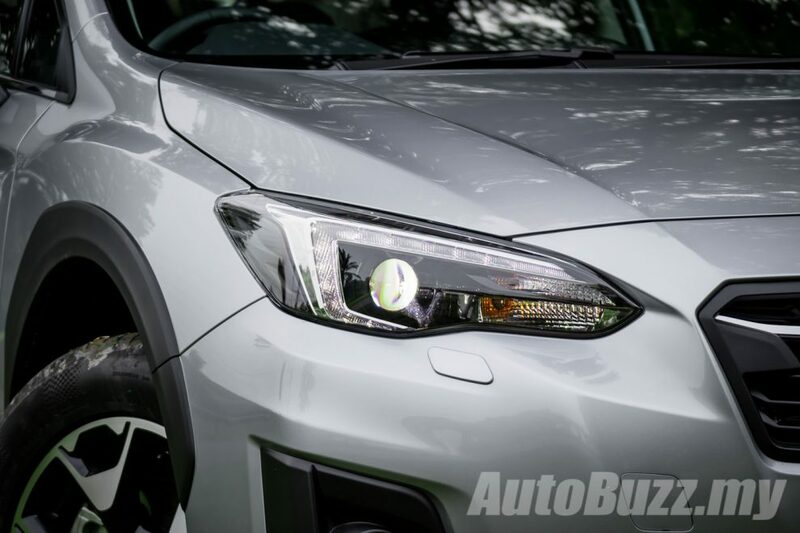 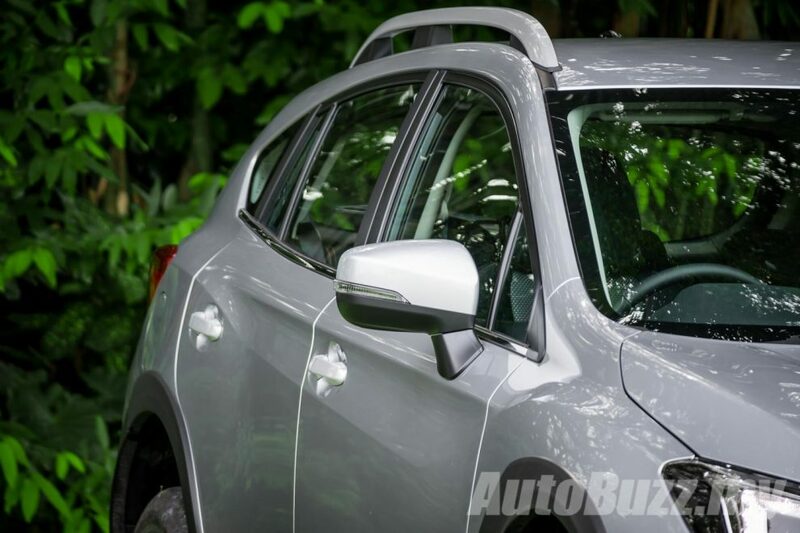 The second-generation Subaru XV is much more than meets the eye. Its vehicle dynamics, powertrain and refinement will suit most needs whether you are looking for a family SUV or a reliable companion to take you on your adventures. 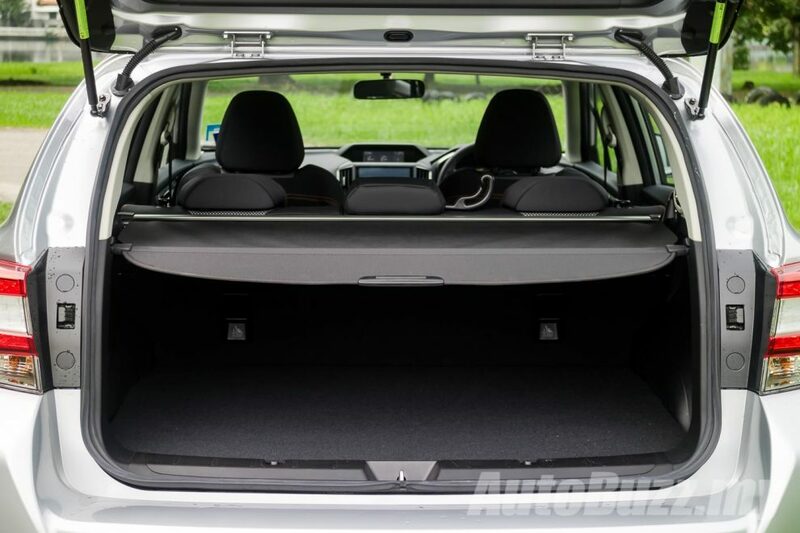 It’s an SUV that drive’s like a sedan, handles like a rally car yet ferries five and some cargo without breaking a sweat. 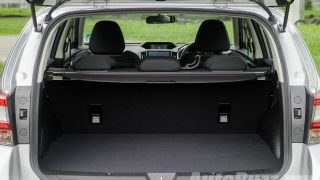 Its compact size also makes city driving a much more pleasant affair. 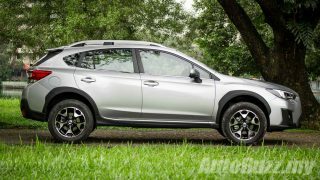 If there comes a time in my life where I require an SUV, the Subaru XV will certainly be my prime choice. 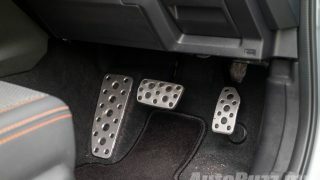 Even if I don’t, I would love to have one of these just to go “rallying” every other weekend. 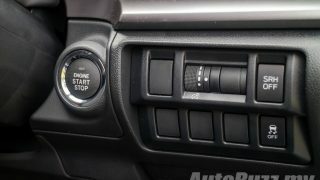 Someone converted the Suzuki Jimny to look like a Mercedes G-Wagen!